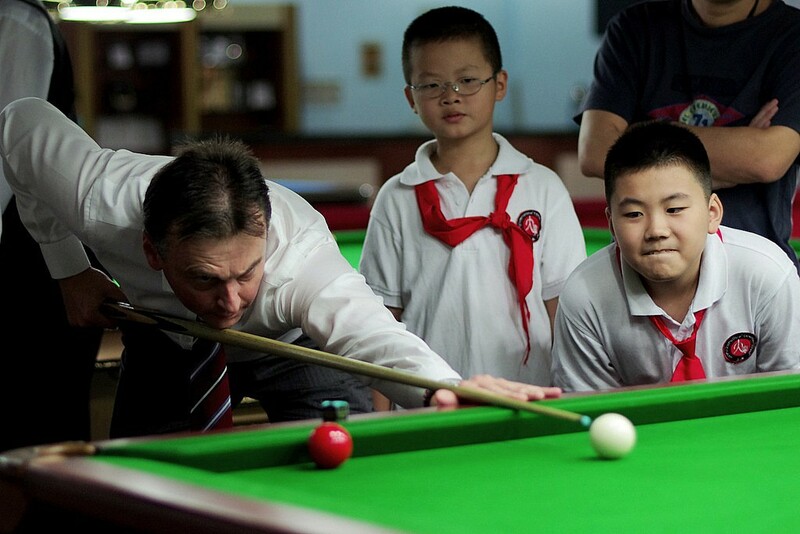 Since the conception of the professional tour, elite level snooker has been “striving for perfection” in an ongoing mission to enhance playing conditions, and significant strides were taken during the 2017/18 season. A radical reduction in bad contacts and irregular bounces meant the headlines were solely focused on the achievements of the players throughout a memorable chapter of the sport’s history, culminating in an almost ‘kick-less’ World Championship. The two biggest factors behind this improvement were the introduction of the Strachan Anti Kick No. 10 cloth, and the growing popularity of Taom chalk. According to leading players, both of these have been game changers. Having lifted the Champion of Champions trophy in November and reached four more finals in 2017/18, Murphy was one of the most consistent performers, and is in no doubt as to why the incidence of bad contacts has so drastically decreased. The innovative anti-static Strachan cloth was introduced in 2016. Stuart Gardiner, from World Snooker’s official supplier WSP Textiles who produce the cloth, argues that there are many causes of kicks, but the majority of bad contacts are due to the phenolic resin balls generating static electricity as they spin, and picking up chalk particles. The addition of a minute amount of carbon fibre into the market-leading No. 10 cloth has made the difference. Gardiner said: “Since we brought in the new cloth, we’ve seen an 80% reduction in kicks. “Our battle against bad contacts goes back a long way, but in 2013/14 there were kicks all over the place, with eight or nine theories about why it was happening. “It was upon watching slow motion replays that we discovered the spinning of the phenolic resin balls generates static, which then picks up microscopic particles of chalk and other things. The mission to enhance playing conditions is never ending, led by WPBSA Chairman Jason Ferguson, who believes communication with the manufacturers and the players is the key to raising the bar each season. “We are all aiming for the same thing,” said Ferguson. “We are striving for perfection in a sport defined by fine margins. “The introduction of the cloth has significantly reduced the number of kicks, there’s no doubt, but we won’t stop there. “There are a number of extremely competent cloth manufacturers and it’s a competitive market. We feel that we have the best product in that market, with the Strachan No. 10 cloth, but they are being kept on their toes by competitors. “For us, working with the manufacturers is about an ongoing conversation. We’re blessed to have such proactive manufacturers, always open to changes. Forward thinking is crucial. 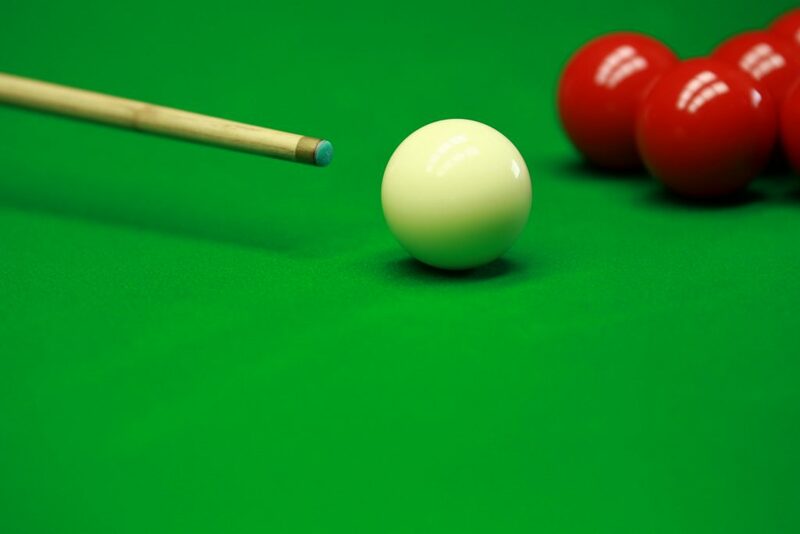 Kicks and bad contacts have played on the mind of the professional snooker player since long before the tour’s global expansion, occurring at crucial points in matches and on the biggest stages. It’s a dramatic element of the sport which has never been welcome. 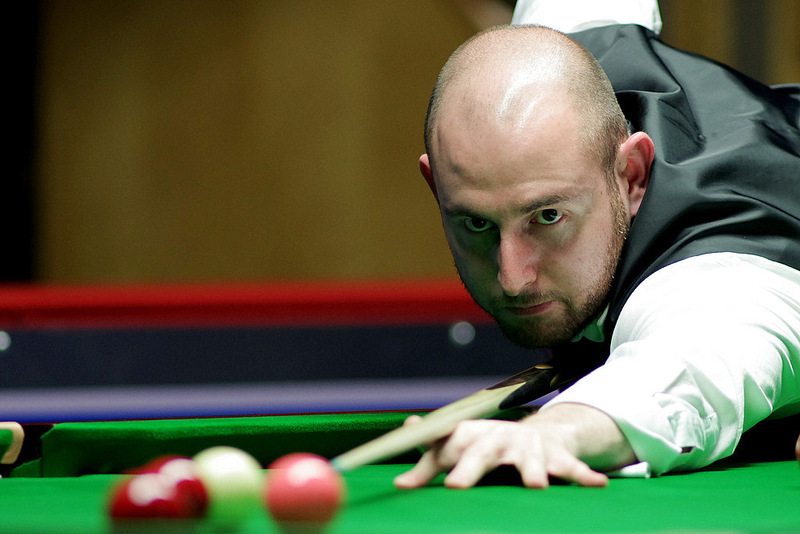 “I can still tell you about bad kicks that I had eight years ago,” admitted tour pro Matthew Selt. “The difference is, we talk about it and the guys at the very top don’t. One of the very first players to trial Taom, he was handed his first cube by former Shoot Out champion Robin Hull, who hails from its country of origin, Finland. Though opinions on the causes of kicks and irregular cushion bounces vary, everyone in snooker is working towards attaining the very best conditions for the professional tour. Regardless of the root cause, the reduction in bad contacts has had a noticeable impact on player confidence, which has been reflected by heavy scoring, frequent century breaks and a lower average frame time. 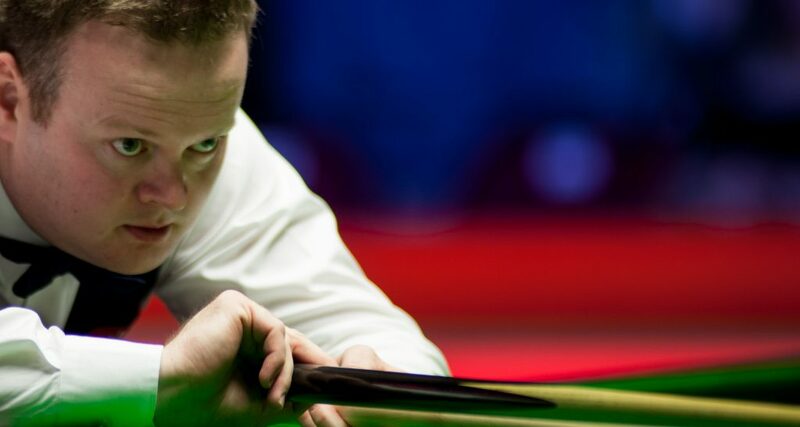 Unburdened by fear, snooker’s finest are expressing themselves with freedom and achieving levels never before seen in the history of the sport. The biggest step moving forward will be communication, according to Ferguson. “It’s about constant conversation,” he said. “Player feedback is essential. Often players will just leave the arena after a match, but we want to hear them in full honesty. We have the players’ commission which gives us feedback and we need to fully utilise that system.